Cozy home waiting for you! 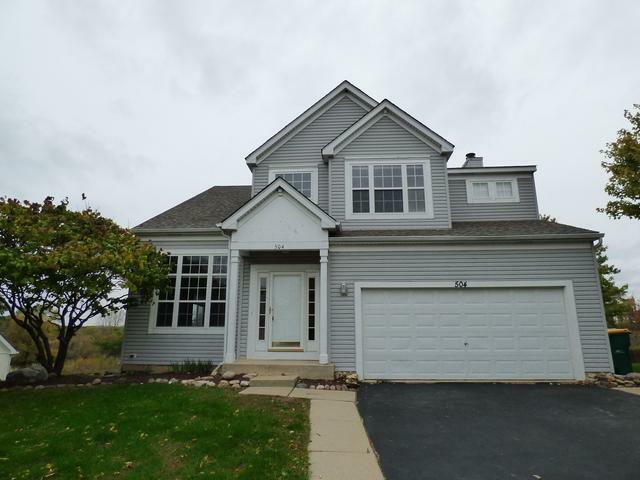 Cul-de-sac location with a view of the Sun Lake Forest Preserve giving you plenty of privacy. 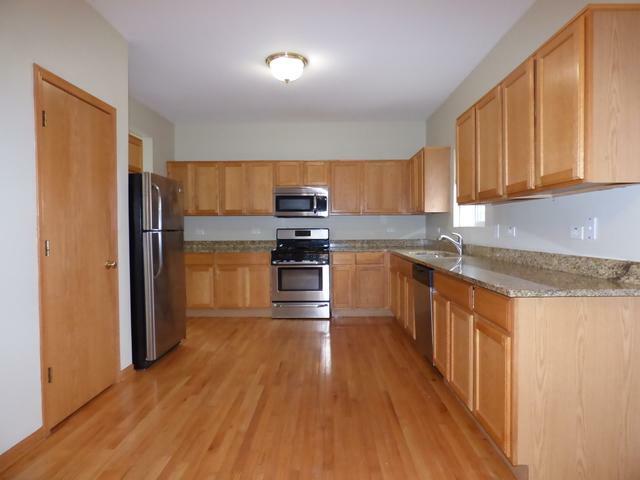 Gorgeous kitchen with hardwood floors and newer SS appliances. Spiral staircase from the den leads to the basement. 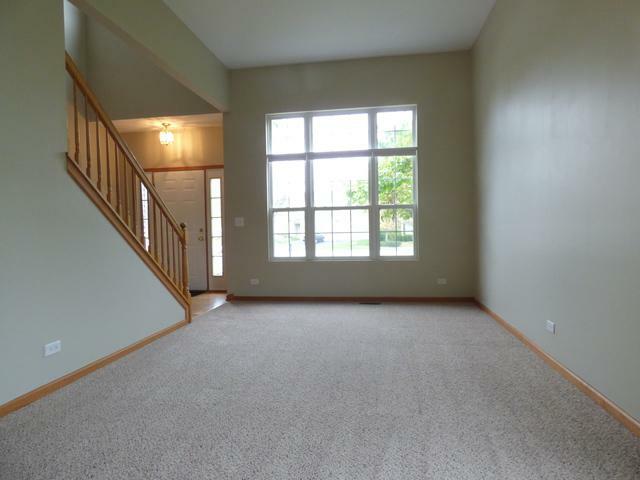 Upstairs loft provides additional living space. Spacious bedrooms. Master bath features double sinks, a separate shower, and a soaking tub. 2nd floor laundry. 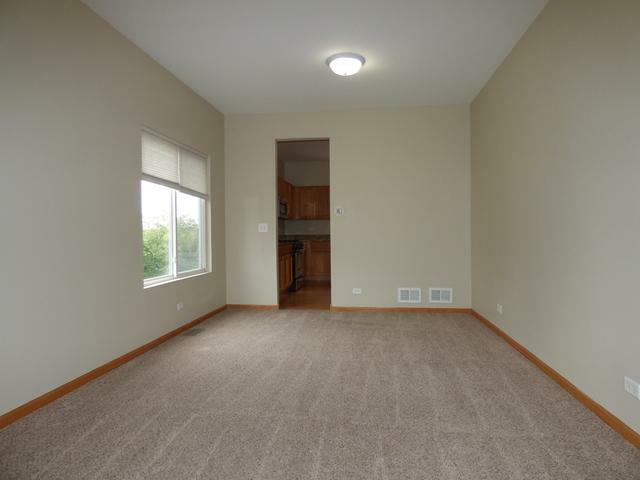 Partially finished basement waiting for your creativity. Concrete patio with beautiful views and a storage shed and small dog run area.